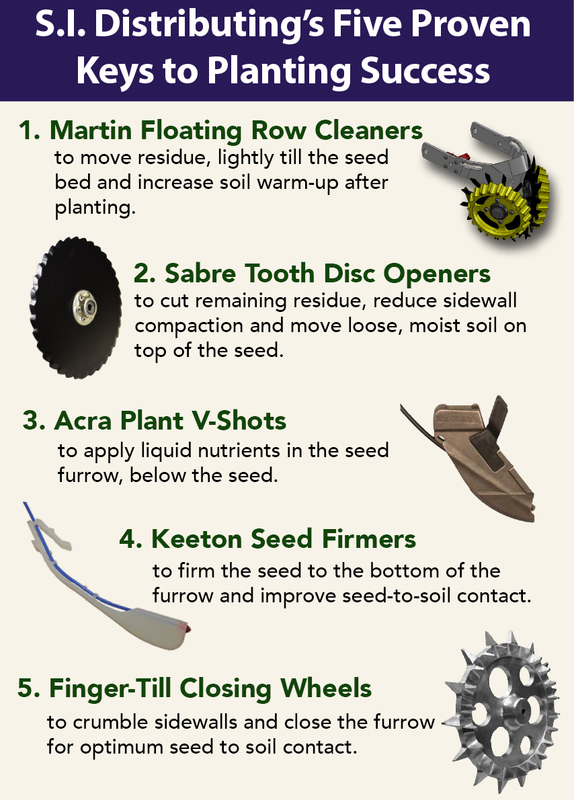 It cuts, rotates and flows moist, granulated soil on top of seed placement, regardless of soil type or weather conditions. 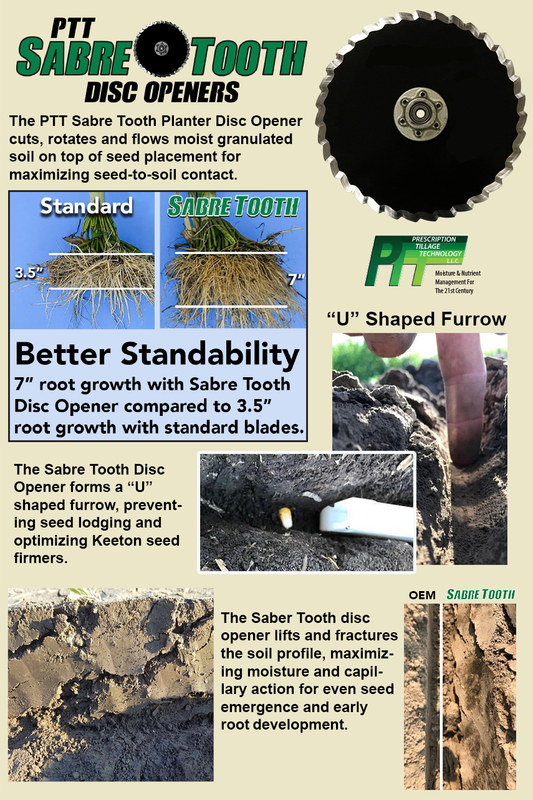 This can speed up early even-emergence, root development and enhanced soil-to-seed contact while lessening sidewall and sub-furrow compaction. • Both hub and outer race of bearing are made of same material. This allows both to expand and contract at the same rate, keeping the bearing tight in the hub. 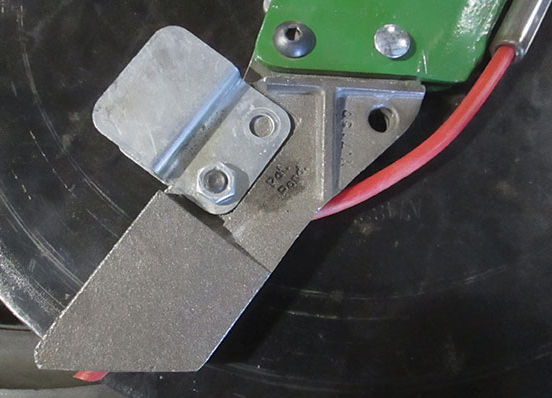 and dependability while maintaining fillet and bevel length, preventing blade stubbing or dulling. Click here to watch the Prescription Tillage Technology training video.